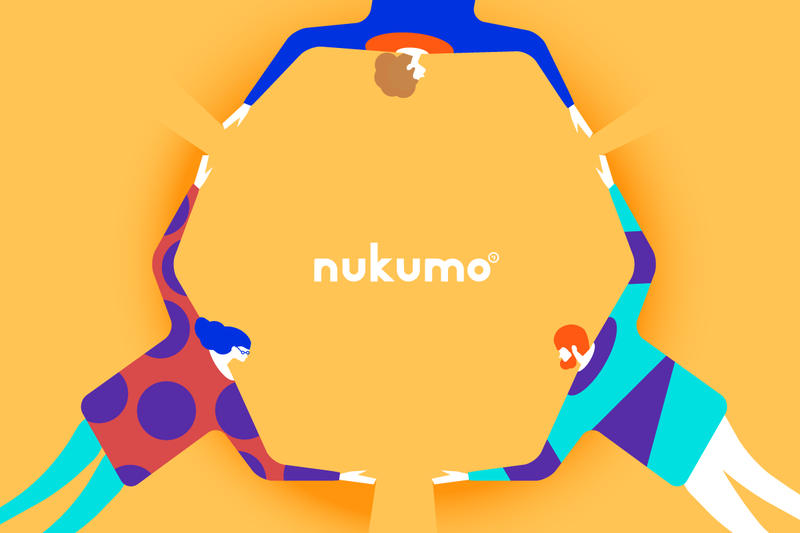 We have launched nukumo, a sharing platform for practically anything. nukumo, founded in 2018 May by Ogurin and Akito Yamada, is a new type of sharing platform for “assets” such as clothing, food, housing, skills, tools, coupons and the list goes on. Your “asset” could be anything. We have made the App very simple. You can share your asset with your friends just by uploading it on our App. Not everyone can use your asset because only the people you follow can ask you to use it, which also means that you can only use other peoples assets if they follow you. It is completely a trust-based system, so the more trust you have from your friends, the more assets you will be shared. When people hear “sharing-economy”, most of us think of open-source community refering to peer-to-peer based profit driven sharing of access to goods and services and making sales transactions that are done via online market places. We believe this is not the ideal meaning of sharing-economy because sharing should not be profit driven, and should be completely free. So, we have made our App completely free of charge, and we do not intend to add any advertisements nor make profit through our services. We plan to run our App through crowd-funding and donations from people that believe this App will make the world a better place. Why does it have to be free? This world is ruled by capitalism. We are not saying that capitalism is wrong, but there are cons to it. For example, when you want to take some nice photos for your friends wedding, you will probably need to get a camera. To buy a camera, it will cost around $1000 to get a decent one. In a capitalism society, you need to work and use your time and effort to earn that $1000. Instead, If someone can share their camera to you just for that wedding, you don’t need to spend $1000, so you won’t need to work those hours to make that money, which means you will have some extra time to do what you actually love doing. This was just an example, but if we could do this with clothing, food, housing, tools, skills and so on, people would be so much happier and there will be less waste. We also get a lot of questions like, why would people sharing for free? It’s practically the same thing as helping your friend with a broken car, or inviting them over for dinner. You’ll be happy to help them but don’t expect anything in return. If everyone could think that way, “what goes around will come around”. nukumo is a sharing platform for food, clothing, rooms, cameras, skills, anything! We will post updates and news of nukumo.